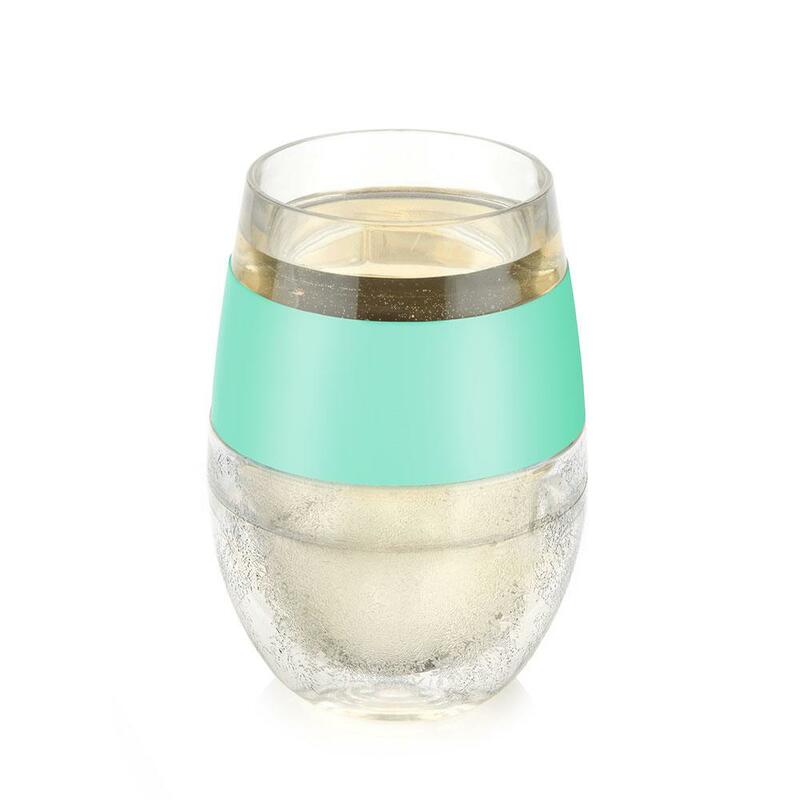 The Wine Freeze is perfect for all wines. 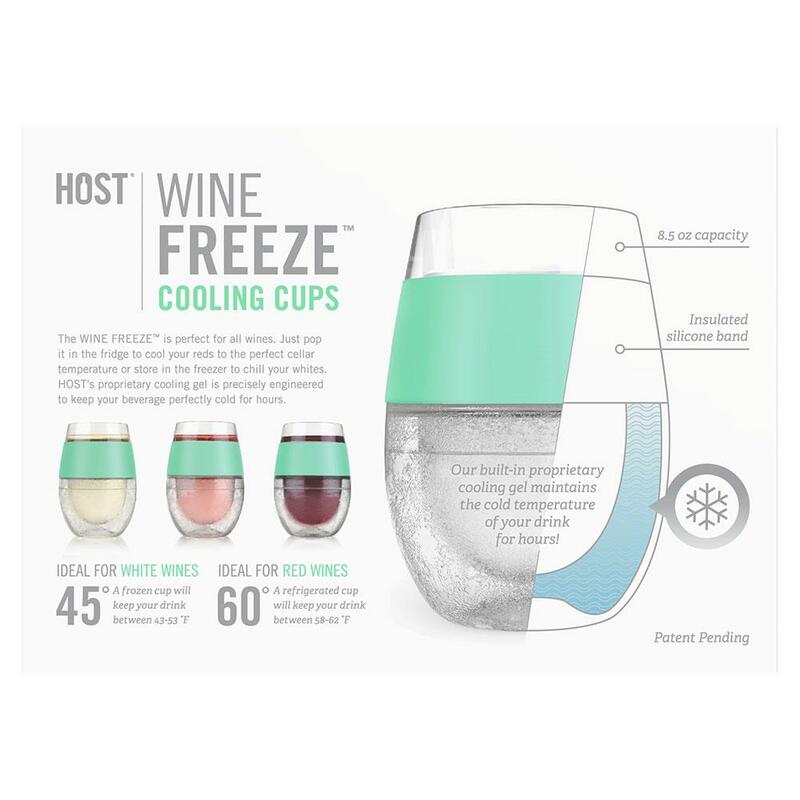 Just pop it in the fridge to cool your reds to the perfect cellar temperature or store in the freezer to chill your whites. 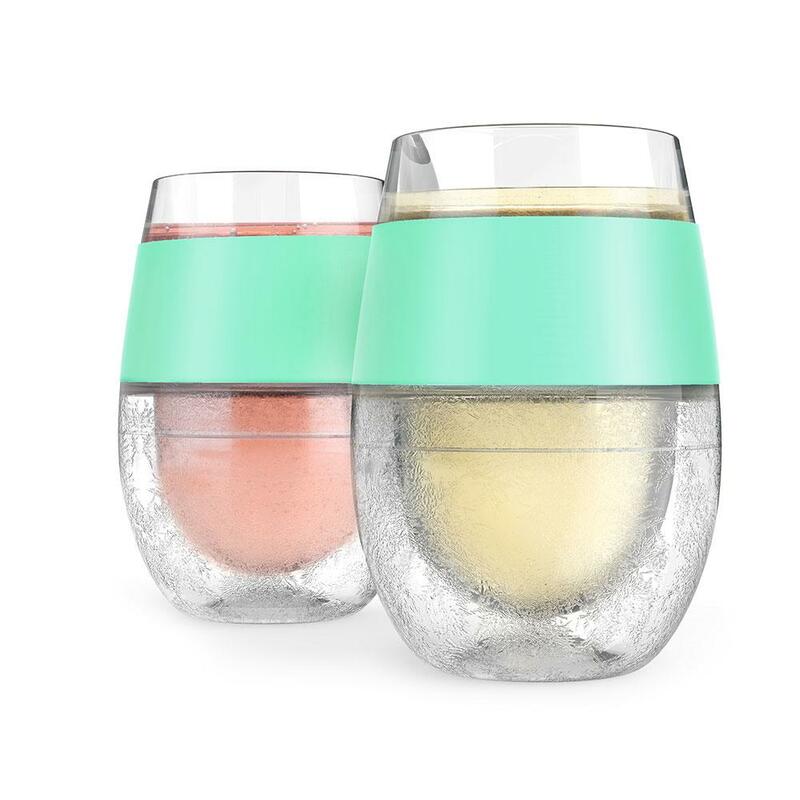 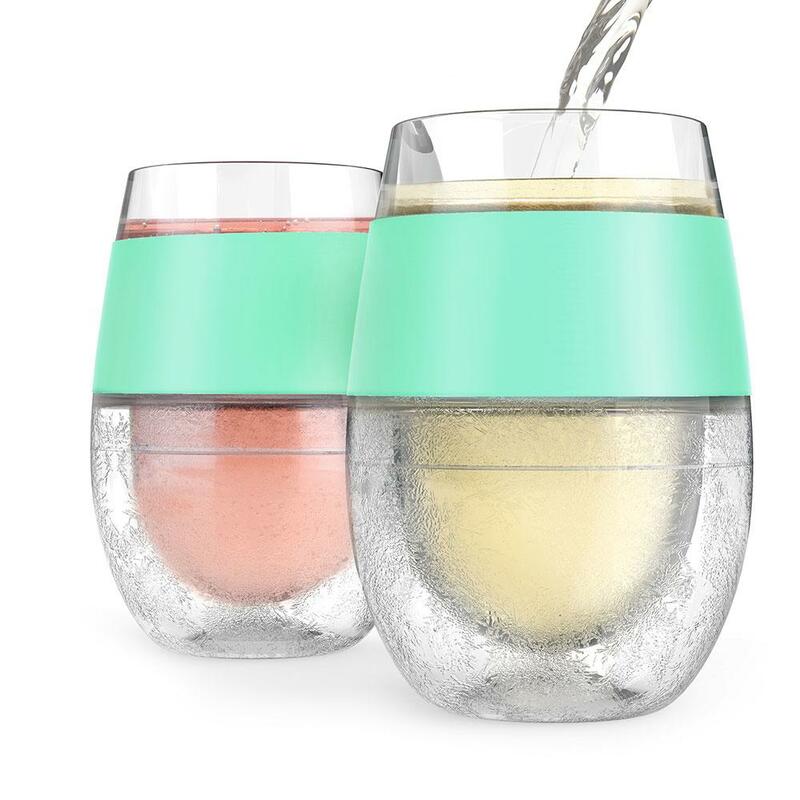 HOST's proprietary cooling gel is precisely engineered to keep your beverage perfectly cold for hours. 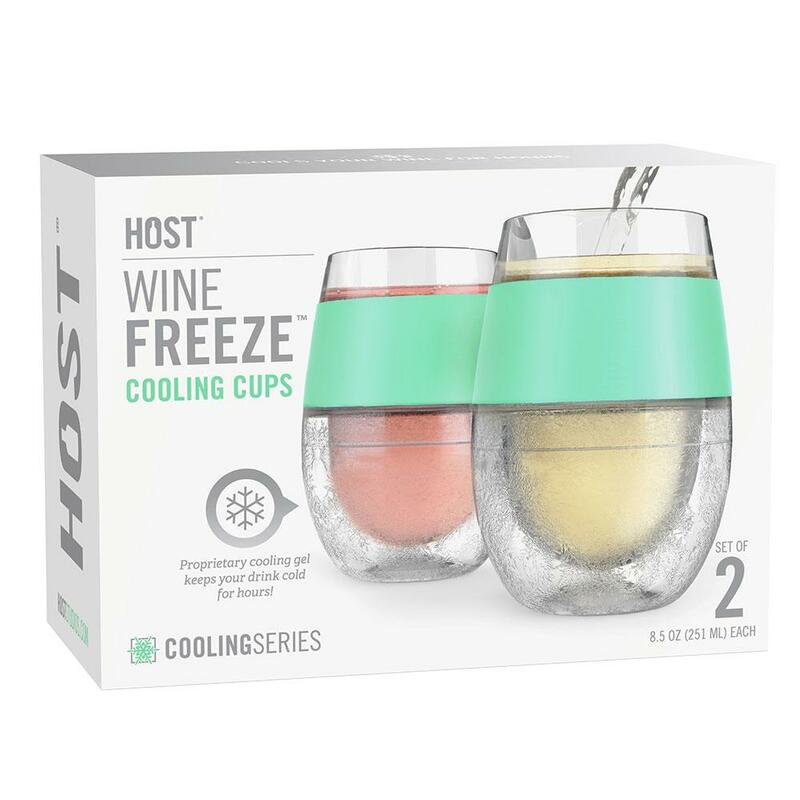 Hand wash onlyFor the best results, place the Wine Freeze upside down in the freezer to allow the gel to evenly spread and freeze.